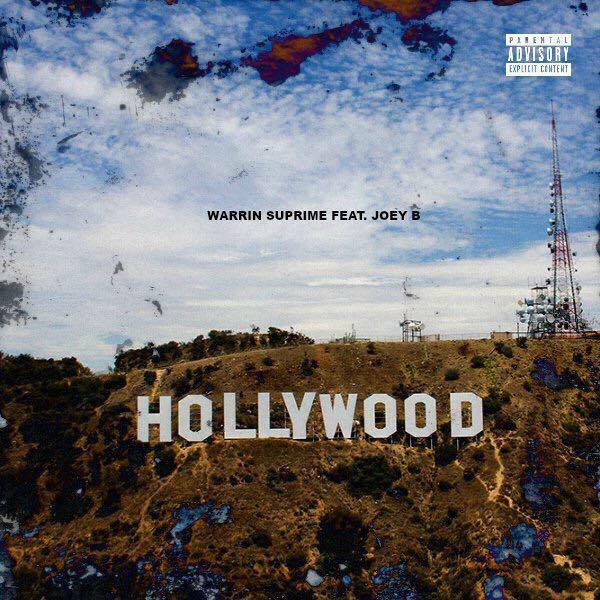 We are more than happy to introduce to you guys two upcoming aspiring hip hop artist reigning from Raleigh,NC named Warrin Surprime & JoeyB. It seems to be that these guys are the talk of the town so we had to stop by and drop some new music from them as well. This new single “Hollywood” comes in with undeniable bounce that will get you right into the vibe. 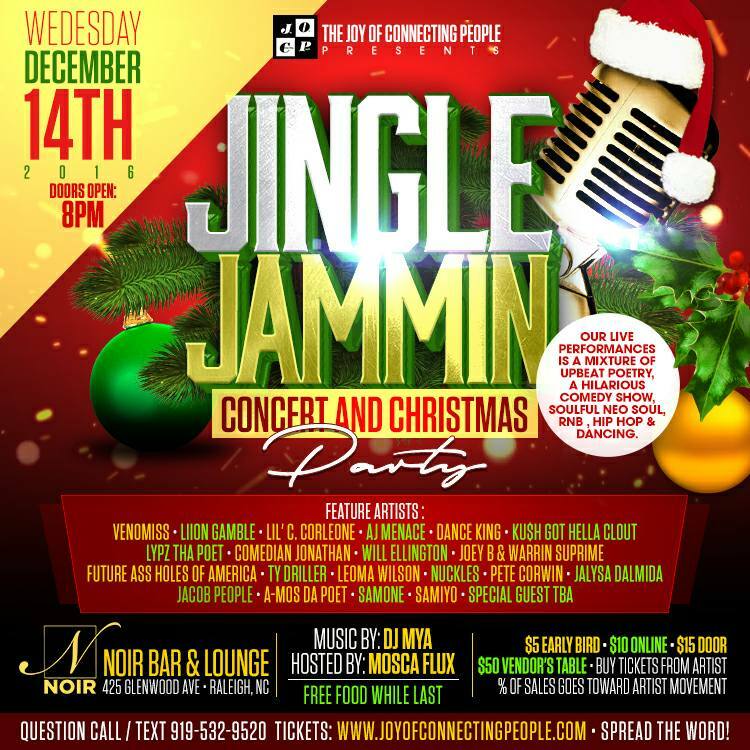 Warrin Surprime & JoeyB have a show on Dec.2nd which of where they are opening up for Cash Money Records artist “Caskey” and also another on Dec.14th for “Jingle Jammin” at Noir Bar & Lounge in downtown Raleigh,NC. 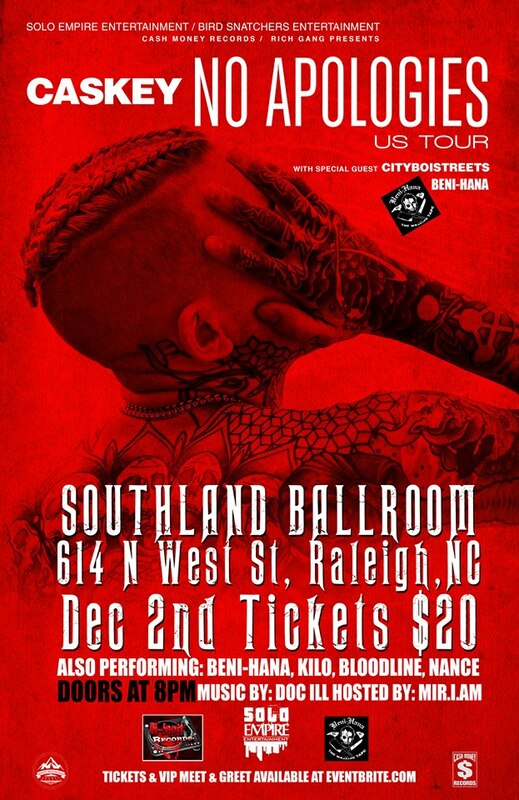 Make sure you get your tickets ready for both shows and enjoy the energy these guys bring to the table!